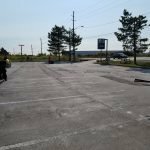 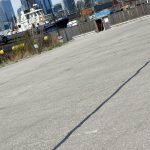 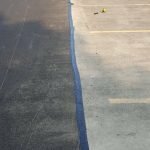 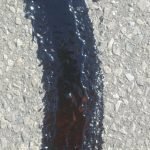 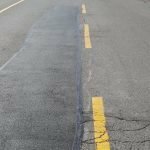 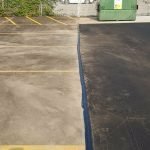 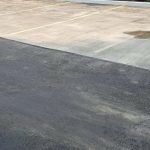 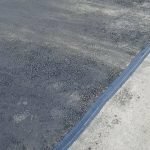 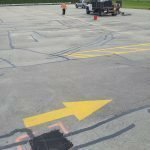 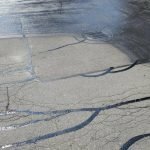 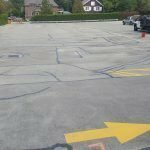 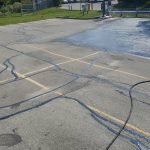 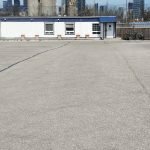 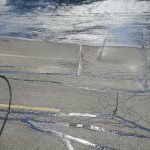 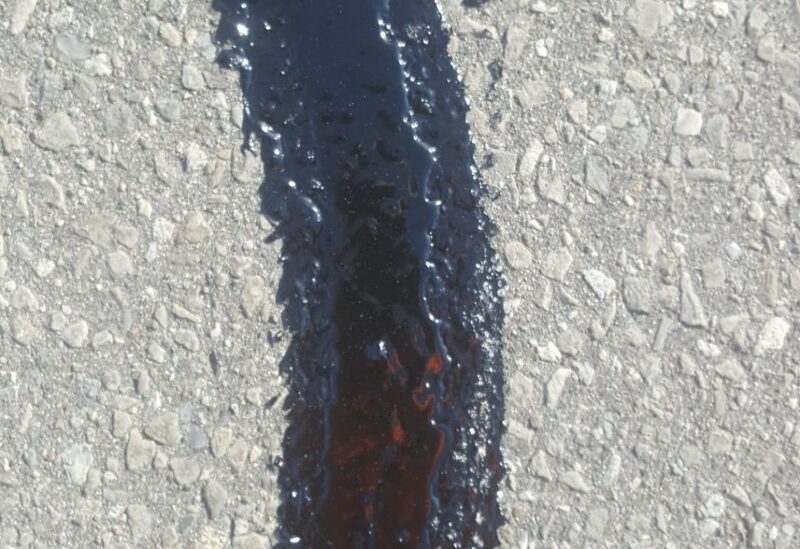 We use premium quality hot-pour crack sealants for refilling the cracks over parking areas and areas which have heavy traffic. 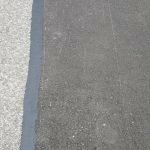 This product is effective throughout all weather conditions and temperature ranges. 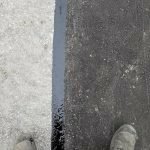 The sealants are of high- quality superior performance, outstanding flexibility with rapid setup time and are economical to use.